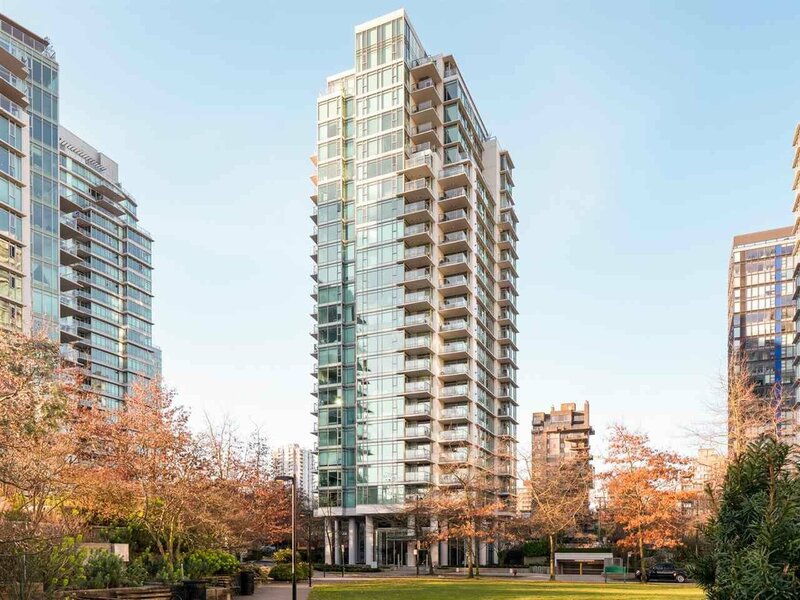 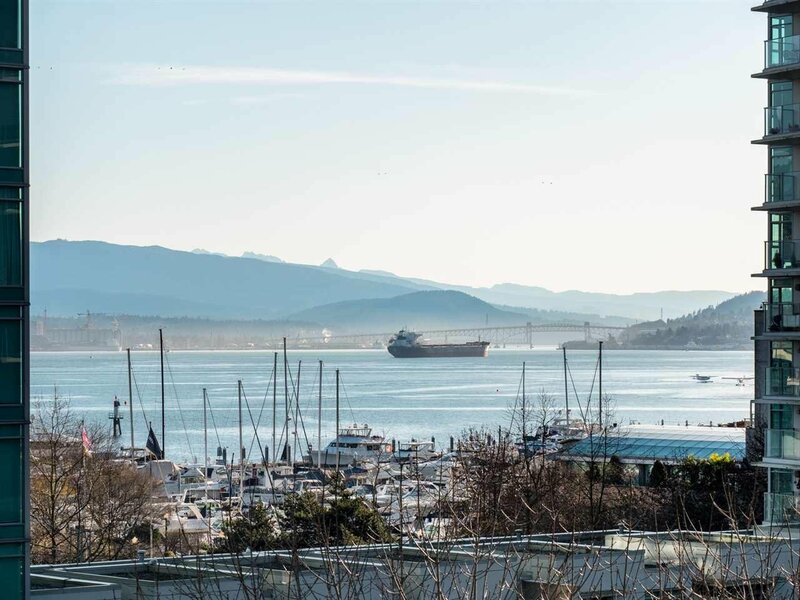 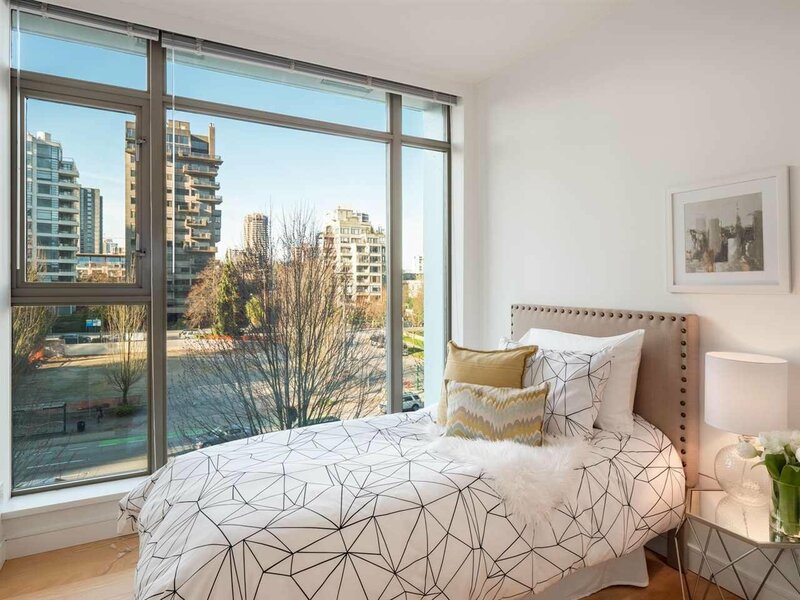 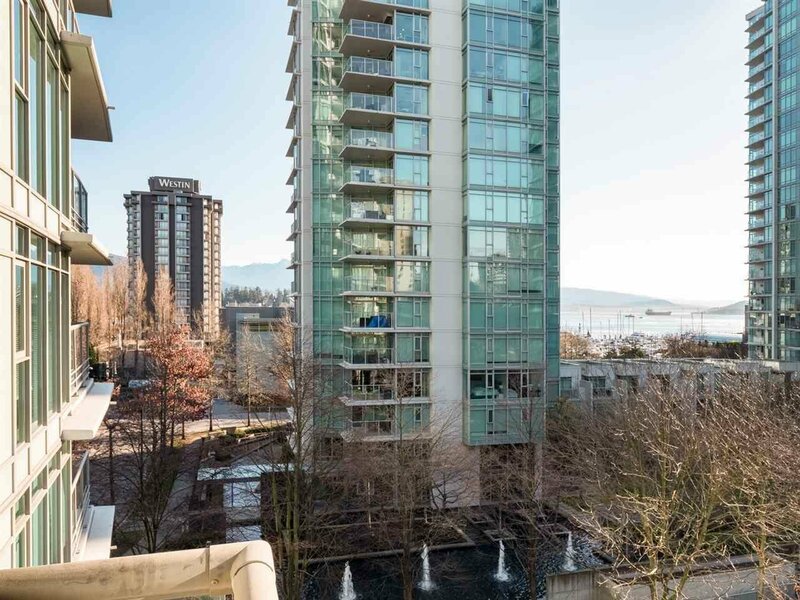 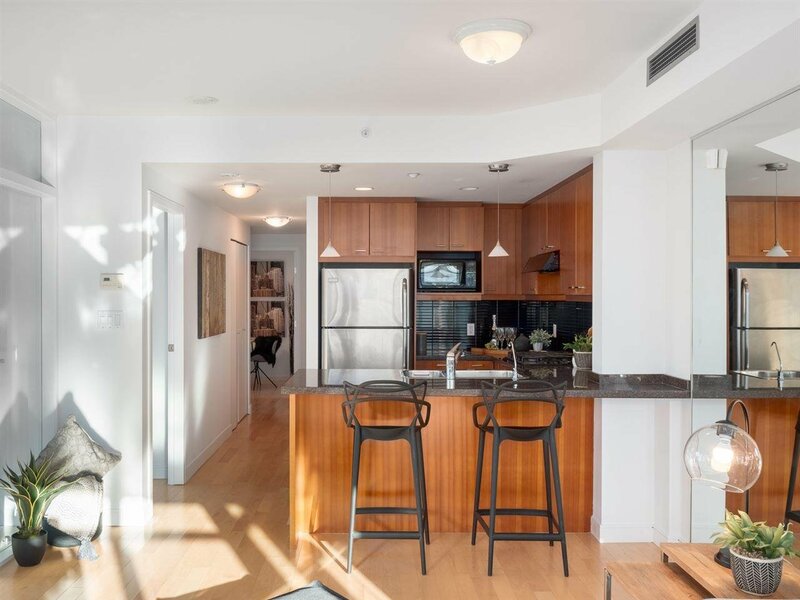 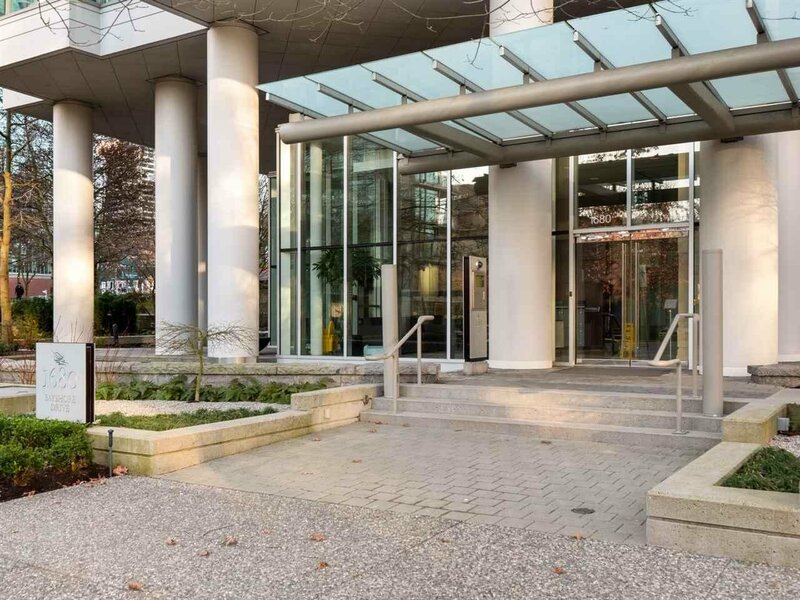 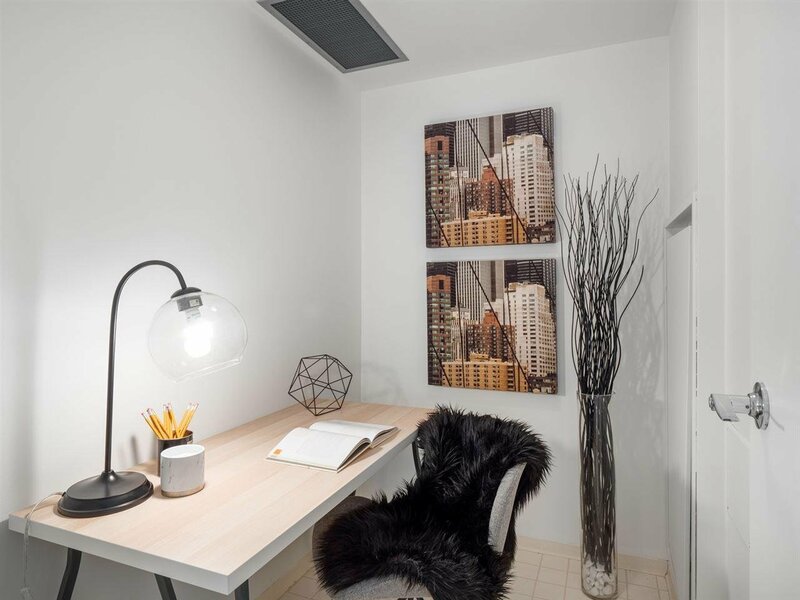 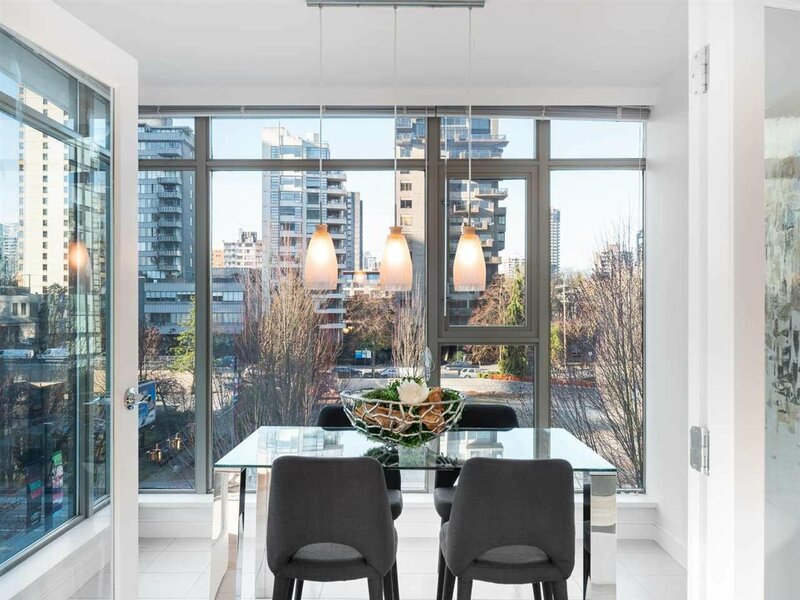 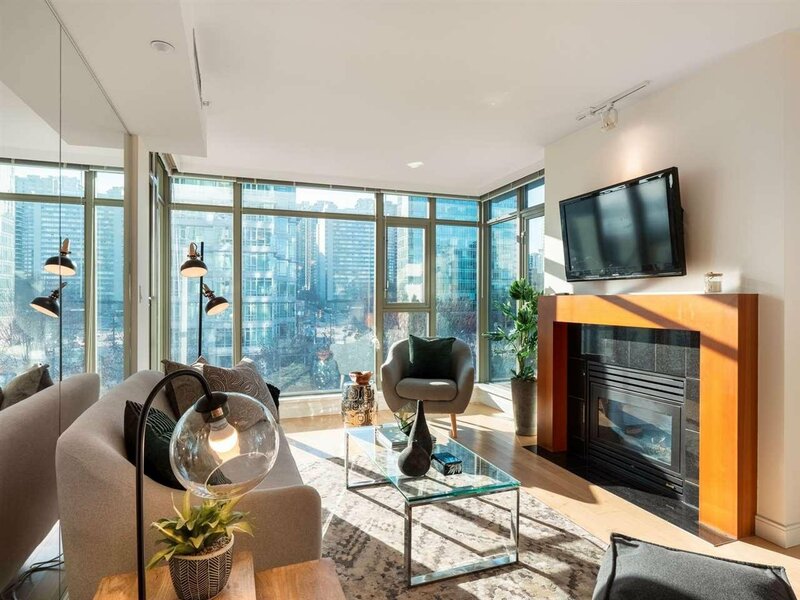 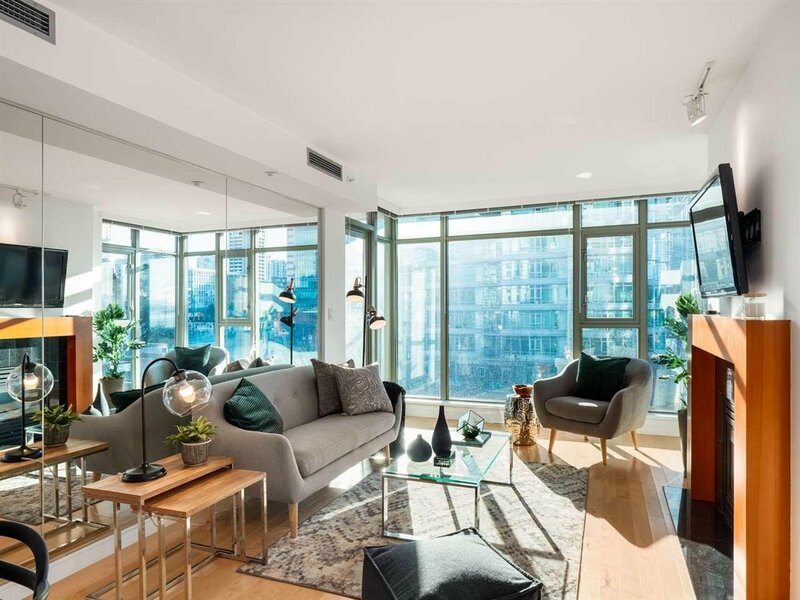 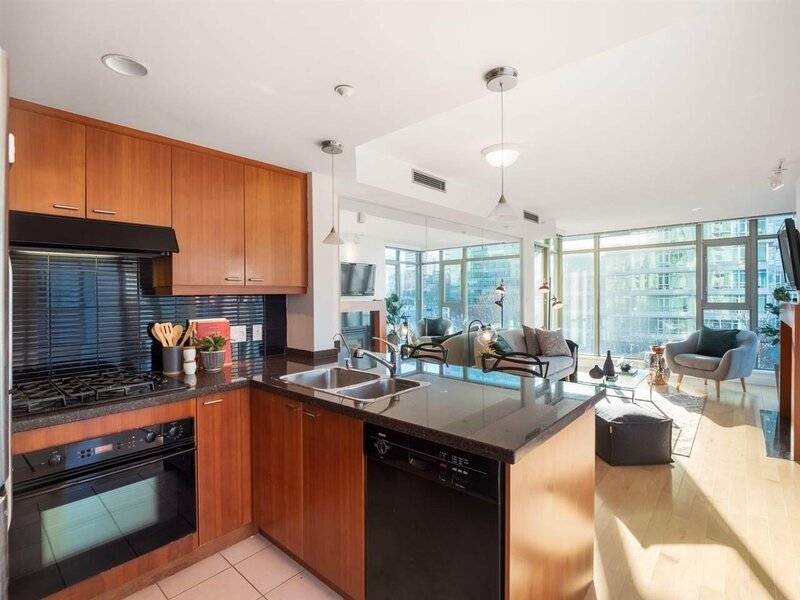 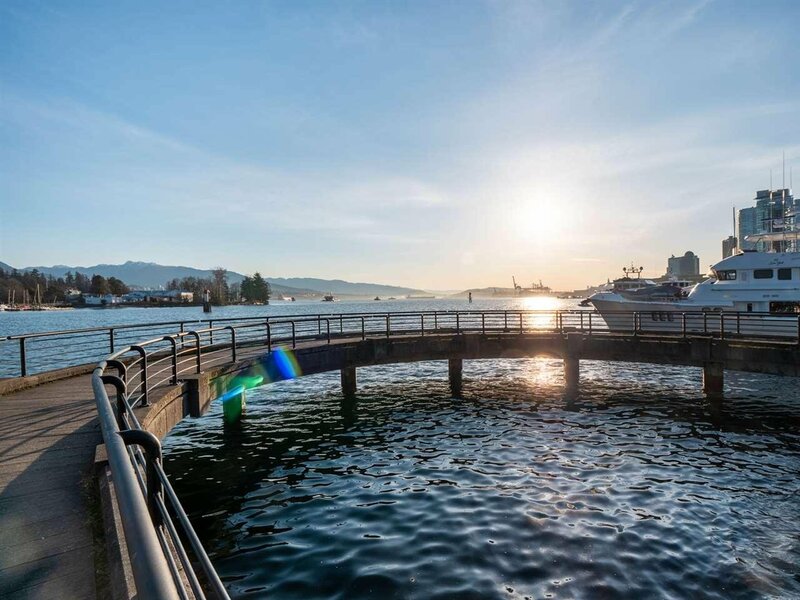 401 1680 Bayshore Drive, Vancouver - 2 beds, 2 baths - For Sale | Joyce Chan - Oakwyn Realty Ltd. 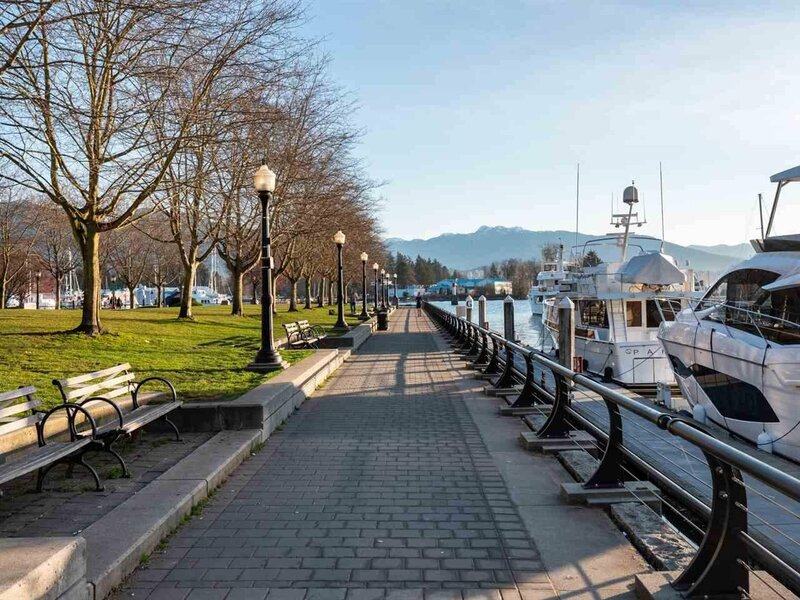 Prestigious Coal Harbour- Walk the seawall and Stanley Park, dine at Lift or shop at Urban Fare or/and Robson Street. 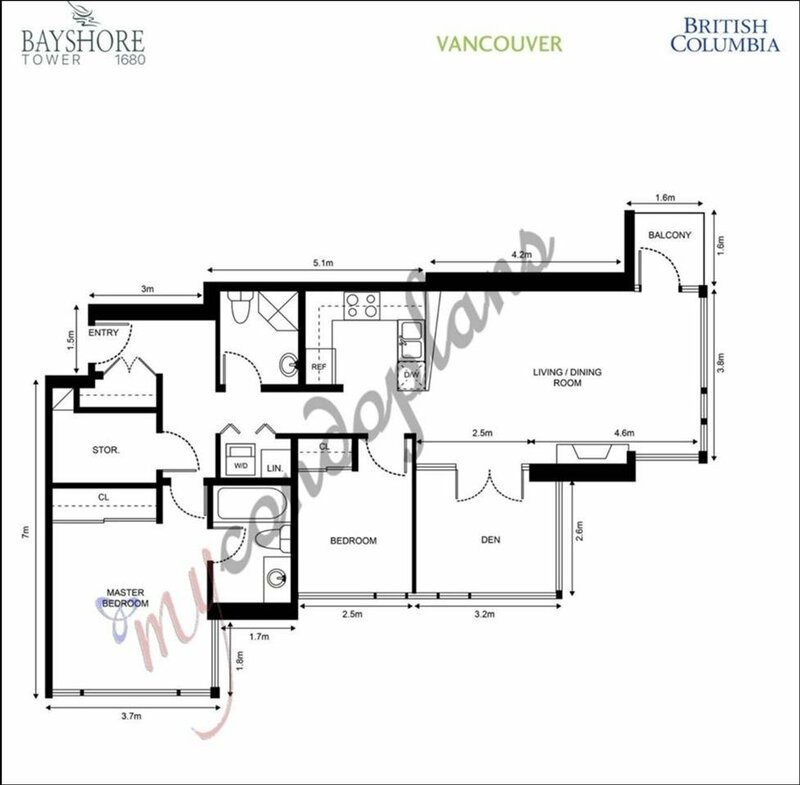 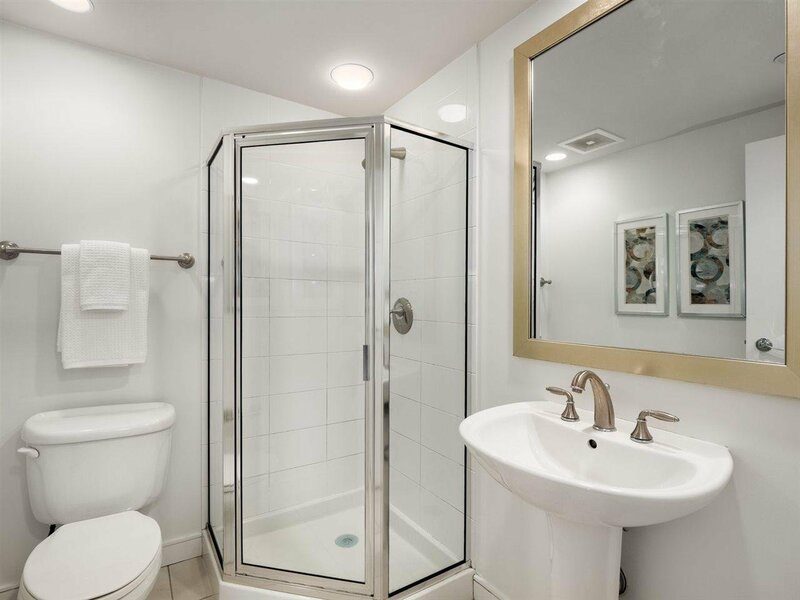 This gorgeous freshly painted 2bed + den / 2bath home with over 1,022 square feet at the luxurious Bayshore Gardens presents an open concept floorplan with an abundance of windows naturally lighting the spacious living/dining area. 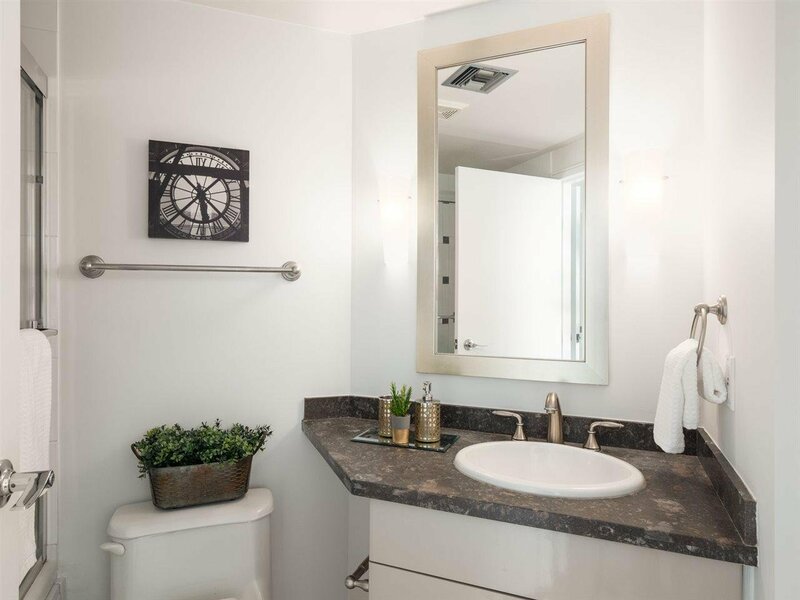 The elegant hardwood floors, mirror feature, Air Conditioning & cozy fireplace add to the luxury finishings of this expansive home. 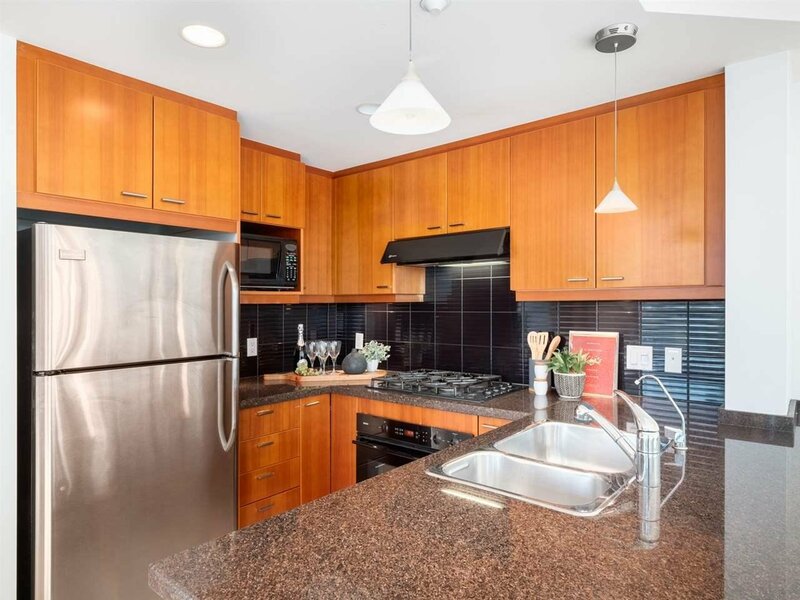 The gourmet kitchen is perfect for the every-day chef, with cherry cabinetry & SS appliances. 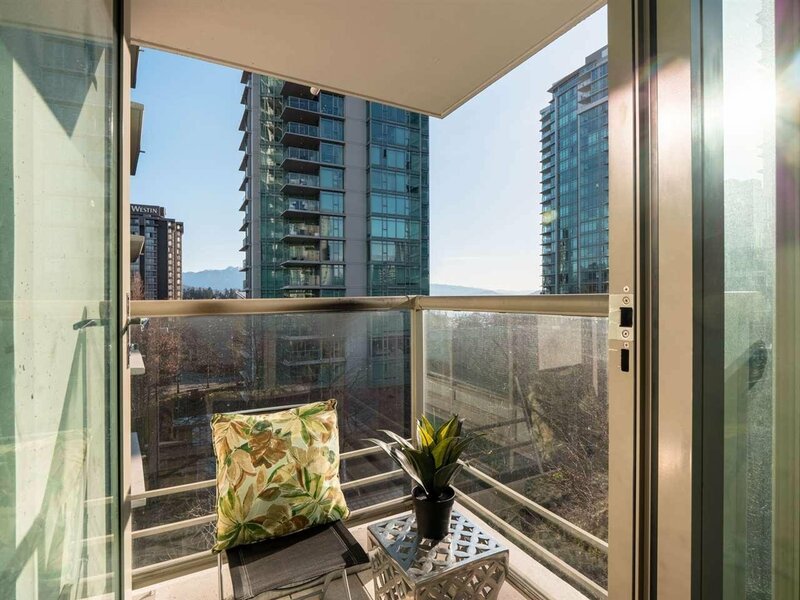 Step onto the balcony & enjoy the corridor view of the ocean & mountains beyond. 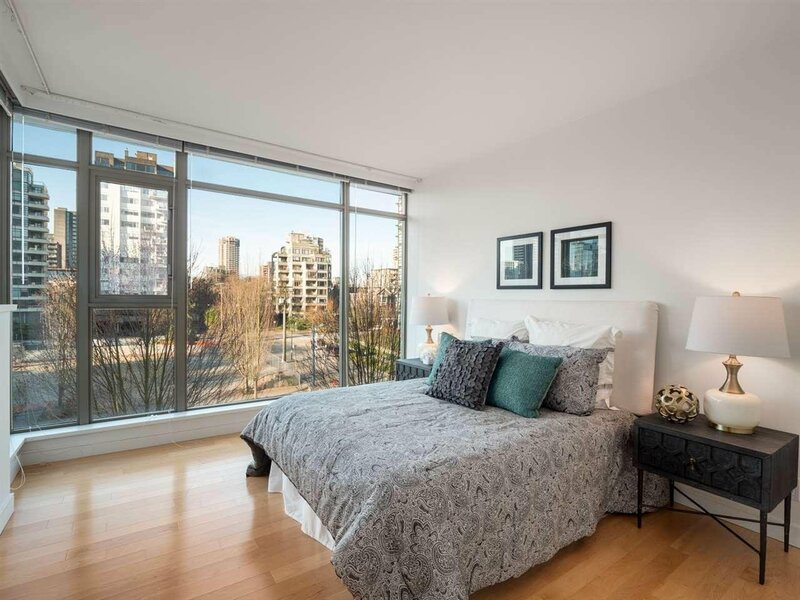 Meticulous strata with concierge, amenity room, gym, sauna, secure parking & locker.